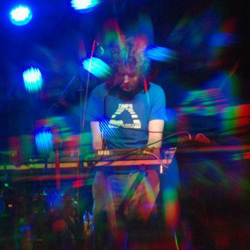 Pilesar (pronounced pie-LEE-zur) is a percussionist and songwriter who specializes in lo-fi home recording techniques. Instrumentation may include microphone, voice, toys, broken effects pedals, borrowed instruments, thrift store finds, tapes, a rotating cast of guest musicians and various other environmental factors. As a soloist and collaborator, Pilesar has released dozens of fiercely independent recordings on his DIY netlabel, Chameleon Dish Archives. Many of those projects have also found a home on Soundclick.com and are free to download. Although the project began in late 1998, it wasn't until recently that Pilesar ventured into the world of live performance. 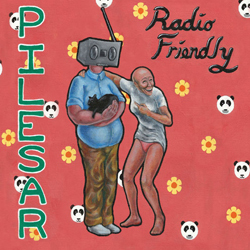 Since February of 2009, Pilesar has played a dozen or more shows in and around Washington DC (including the DC Counter Culture Festival, Artomatic, Sonic Circuits Festival, and the Kennedy Center) and he hopes to begin touring regionally next year.